Psst! ... Broadway tickets for cheap! 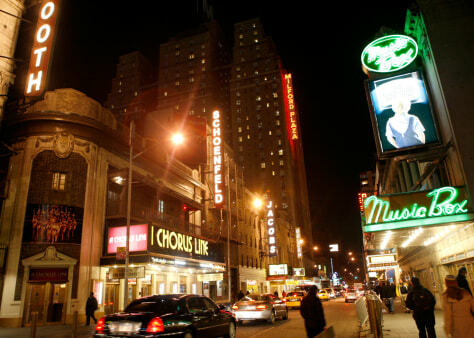 So you want to catch a Broadway play, but you don't want to pay full ticket price? Read on for tips to get you in your seat on the cheap.